Sometimes you come across something that is so cute, you just have to share it. Like these two costumes put together by Gina, a professional photographer in California. October of every year is “Dress Up Willow Month” where Gina dresses up her toddler daughter every single day of the month. You can view all of the costumes on her popular Instagram account. We are thrilled that two of her costumes this year included Oliver + S patterns! 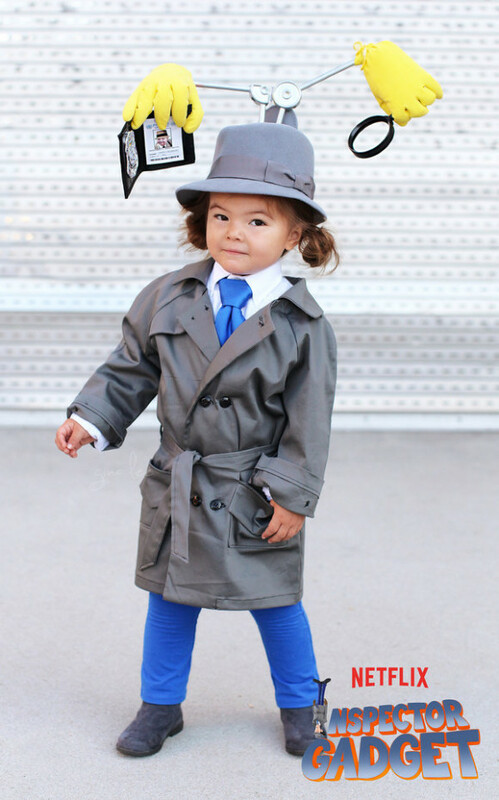 Can you guess which pattern was used for this Inspector Gadget outfit? Why it’s the Secret Agent Trench Coat! 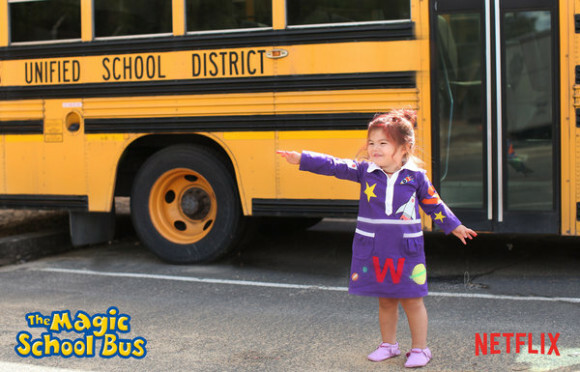 And here you have a little Ms. Frizzle wearing an amazing dress that used the Jump Rope Dress pattern. Aren’t the costumes she puts together adorable? What a fun project! Thanks Gina for letting us share your talent. And our thanks to Jenny for calling our attention to these darling costumes! Isn’t it hilarious, Amy? I just love it.